There are three main airports in Moscow in the disposal of citizens. Below you can find short information about them and useful links. 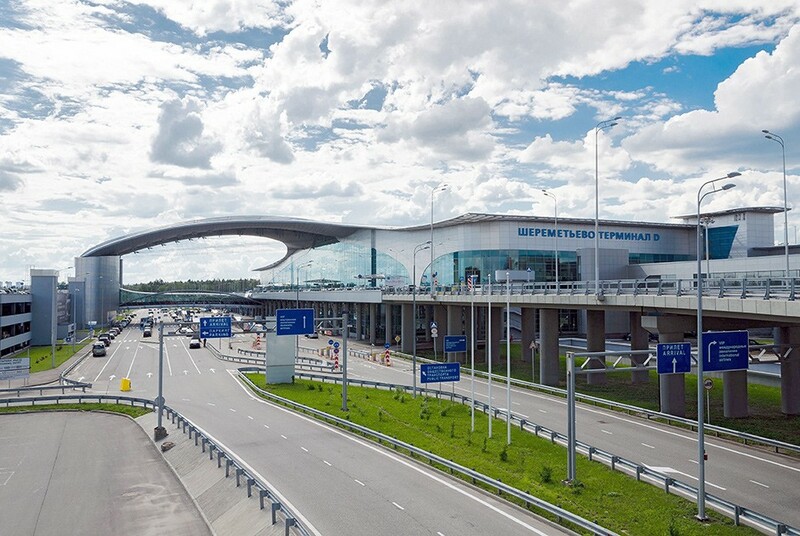 Sheremetyevo International Airport is the largest Russian airport handling scheduled international flights. The Airport’s network of routes includes more than 200 destinations. 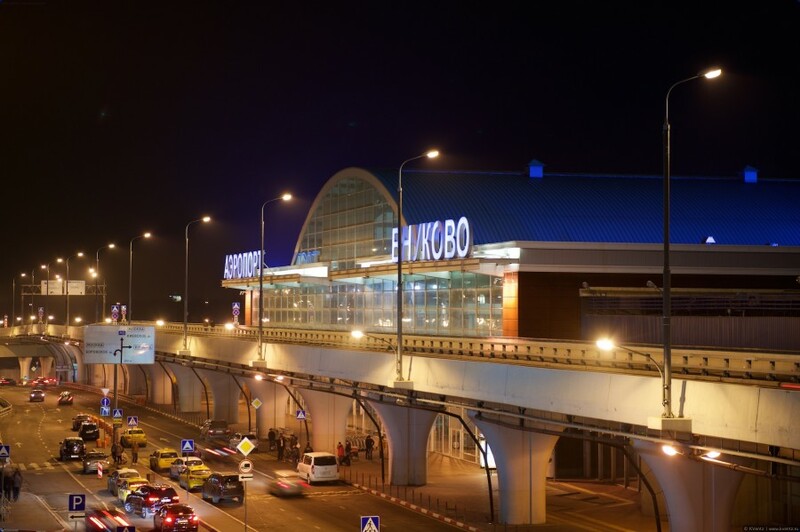 The Sheremetyevo Airport’s services are utilized by the representatives of three major aviation alliances: SkyTeam (Air France, KLM, Delta, CSA Czech Airlines, Alitalia, China Southern Airlines, Korean Air, etc. ); Star Alliance (SAS, Air China, LOT, Adria Airways, etc. ); Oneworld (Finnair). Moscow Domodedovo Airport is the largest airport of Russia and Eastern Europe in terms of passenger traffic. Flights from Domodedovo Airport are operated in 229 destinations, 85 of which are unique for the Moscow region: journey to them is accessible only from Domodedovo. 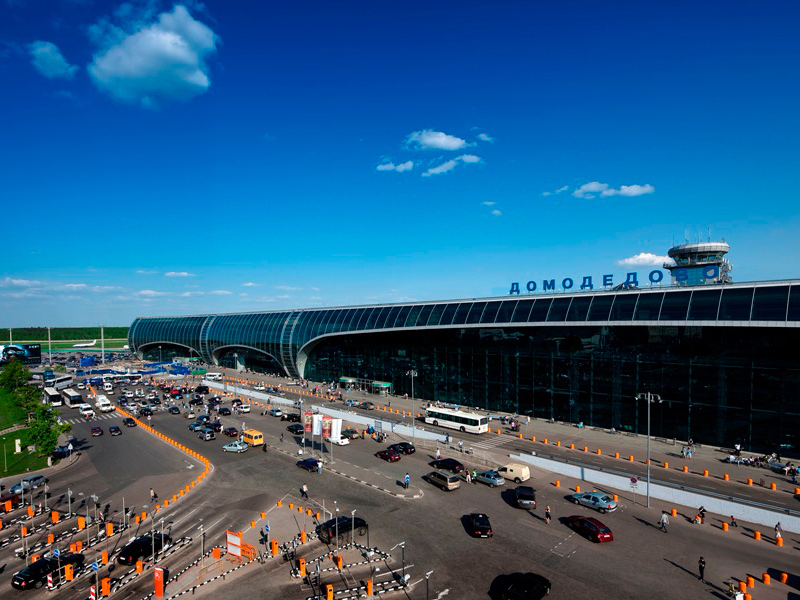 Domodedovo is the base airport in Russia for member airlines of two largest global airline alliances – Star Alliance and oneworld. Vnukovo has a special status — more than sixty years, the airport provides the service of flights of aircraft of the highest officials of the country, foreign heads of government arriving in Russia. The route network of the airport has about 170 destinations. Flight map airport covers the whole territory of Russia, and more than 40 CIS countries, Europe, Asia, Africa and North America. Every year the airport handles more than 160 thousand flights of Russian and foreign airlines.